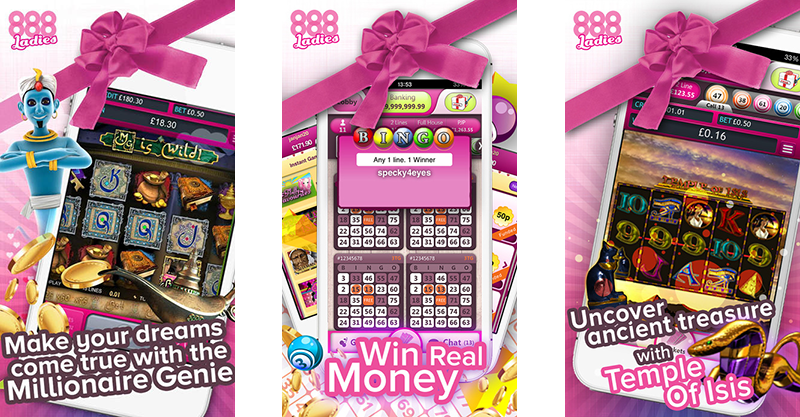 You can easily download the 888 ladies bingo app on any phone. Android or iOS. However it’s important to register your account before installing the 888 Ladies app on your device. To register your account click the highlighted link below, then follow the simple steps to install the 888 Ladies bingo app. Play Now and Claim £40 at 888 Ladies Bingo! Simple to Use – The 888 Ladies bingo mobile app is easy to use. 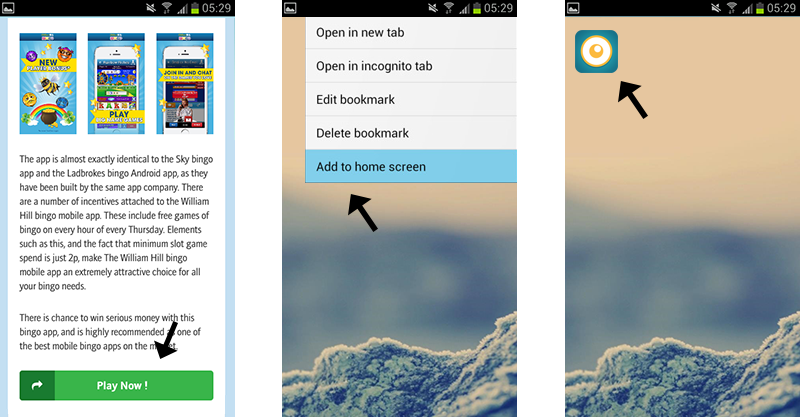 You have the option of doing everything that the desktop version provides. Make deposits, withdraw cash, and browse the incredible selection of bingo and casino games. When you make your first deposit with 888 ladies you can enjoy a free £40 bonus. You will need to “play through” this a few times before you withdraw your winnings – this is the same for all bingo bonuses. Bingo games – Then you’re ready to play after downloading the 888 Ladies bingo app, you have the option of browsing the bingo games and bingo jackpots. Jackpots range from under £1 up to several thousand pounds. The games are played live and you’ll have the option of entering the live game, or waiting for the next. Choose from the classic favourite 90-ball bingo, 75-ball bingo, or 5-line bingo. Each jackpot is different, and there are new games starting every few minutes. If you are new to bingo, you can click on the option and learn how to play. Whatever you win from your personal deposit can be withdrawn immediately. The games all have fun names like “nutty ninety” and “glam and gorgeous” and you can chat to other player of the same games in the chat room. Attractive and Girly – 888 ladies certainly appeals as an online gaming arena for women. With its classic pink shades and simple user interface, it’s easy to get started and join in with the gaming fun. With exclusive games available on the 888 ladies app plus more being added every week there’s always something new to play on. 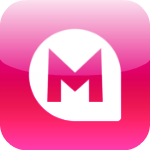 The design of the app is good, especially if you like pink things and we’re a big fan of the hot pink theme ? Make Friends While Winning – While the computer is checking off your numbers, you can chat with others in the online chat rooms. 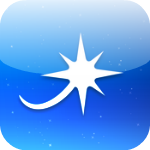 Make friends, share hints and tips, and share how your game is going. There’s a really friendly vibe to the chat rooms with everyone congratulating the winners and commiserating with the plays that get so close. You may need to brush up on your bingo lingo though if you are a new player!